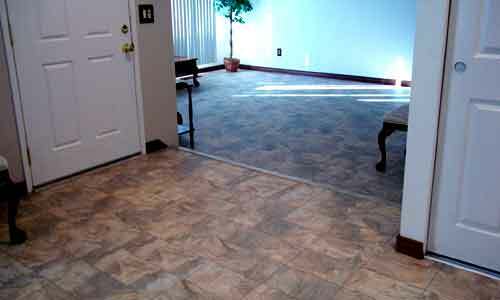 Laminate is a great alternative to hardwood, stone or tile and is tough against scratching and denting. 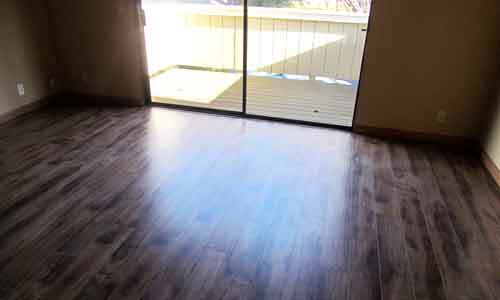 It is an excellent choice for an active home. 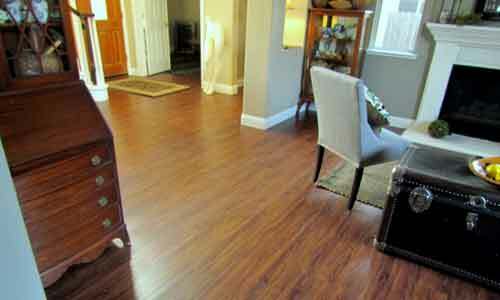 Laminate flooring can look so much like real wood most people would think it is wood. 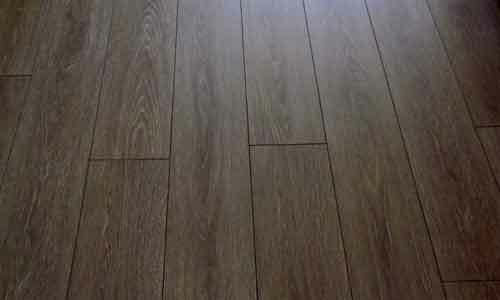 All styles are available in many price points. 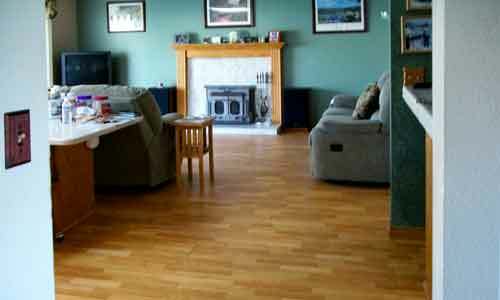 Warranties range from 15, 20, 25 and 30 years. 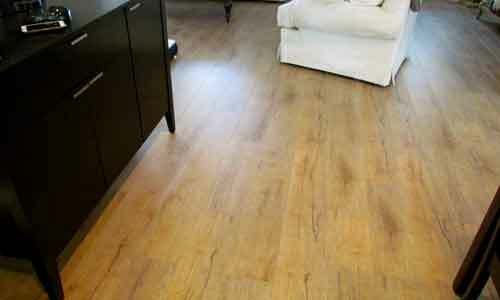 We even have lifetime warranties on some products! 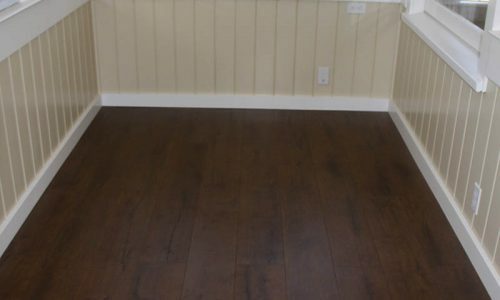 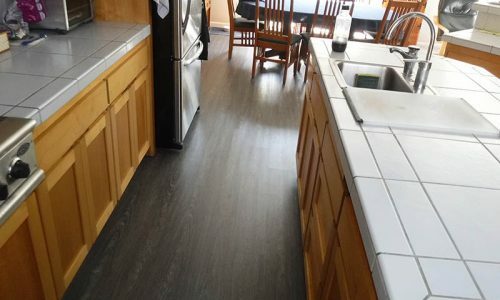 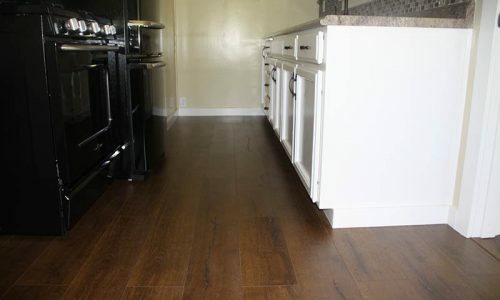 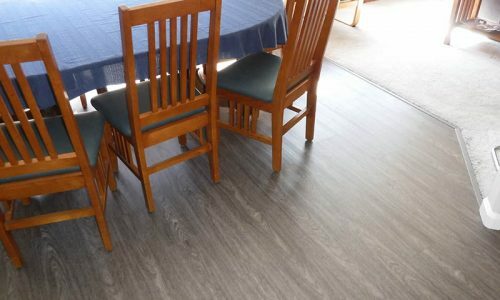 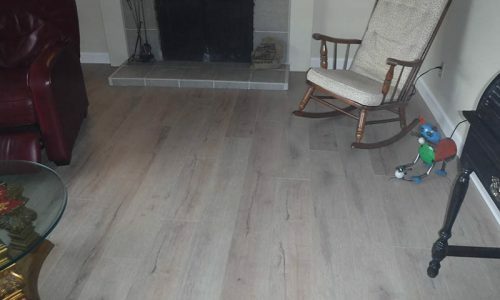 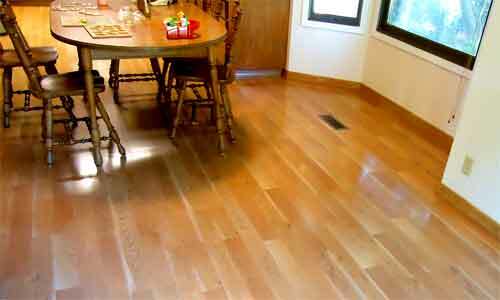 Here is a link to our Waterproof Laminate Flooring Page.